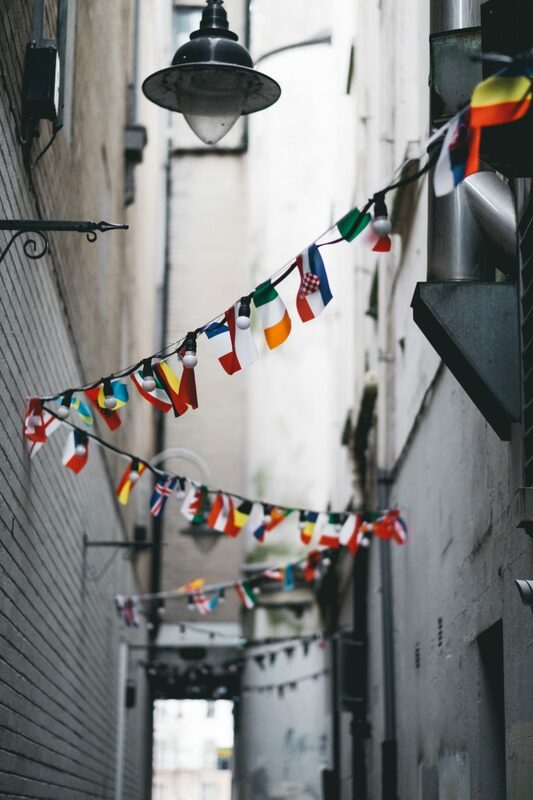 Our market entry expertise means we are often sought out by organisations, associations, charities, trade and governmental bodies to help promote a group of like-minded businesses, an event, a cause or a business or tourist destination. Their requirements are similar: to reach the right audiences here in the UK with the right messages to generate the right results. Some associations such as TAITRA (Taiwan External Trade Development Council) or the Sirius Programme (launched by UK Trade & Investment, now Department for International Trade) need us to publicise individual member companies to achieve a bigger message. For TAITRA this meant organising an event to showcase the best of Taiwanese products, including sports bikes, mobile phones and tablets, handling events logistics and securing media attendance and coverage. At either end of the age scale, we have worked with Child Labor Free, a New Zealand based social enterprise which developed a global certification system to combat child labour practises around the world. And we remain proud of our 10-year relationship with the Royal Hospital Chelsea, which is home to the scarlet-clad Chelsea Pensioners, where we helped raise the Hospital’s profile as part of their fundraising campaign. We achieved phenomenal top tier print and broadcast media exposure for both; from Sky Sunrise, BBC Radio London and London Live to The Daily Telegraph and Metro. China-related examples include recent work for Hong Kong Trade Development Council’s flagship programme “Think Asia, Think Hong Kong”, promoting Hong Kong as a platform for doing business with China and throughout Asia; work for the China-Britain Business Council and its Chief Executive to reach out to a broad spectrum of business media; promoting Hainan Island to both consumer and business audiences and the London Book Fair when China celebrated being names the Market Focus country with over 300 events.